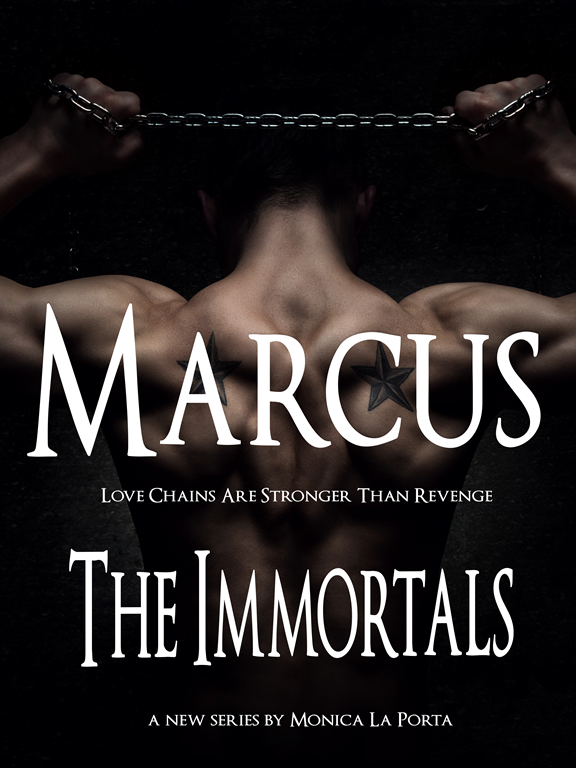 To kick of the summer, I am participating in Smaswords’ annual book sale with two of my titles in The Ginecean Chronicles. 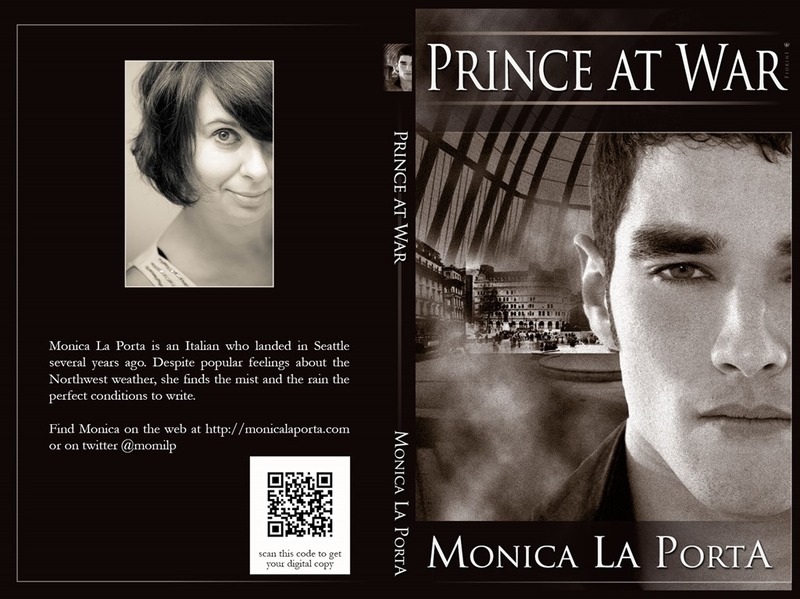 Both Pax in the Land of Women and Prince at War will be $1.50 the whole month of July. Just use the discount code provided on their pages. The Priest is already free and so is Linda of the Night, plus The Lost Centurion is only 99 cents for a few more days. Happy reading! And please, if you read my books and liked them consider leaving a review for me on Amazon, Goodreads, Smashwords or any other place you might know! And remember, enter the Ebook Escapes’ giveaway for a chance to win a copy of The Lost Centurion. I’m happy to announce that a few minutes before midnight last night, my newest addition to The Ginecean Chronicles, Prince at War, was released into the Amazon Wild. Baby’s fine, although with a temporary cover.